To enhance the beauty of Carpets, we offer a range of Carpet Binders to our clients. Our vast collection of Non woven Carpet Binders includes Mycron âï¿½ï¿½ SB, Mycron âï¿½ï¿½ HB, Mycron âï¿½ï¿½ MS, Mycron âï¿½ï¿½ 3640, Mycron âï¿½ï¿½ 3645, and Mycron âï¿½ï¿½ 3639. 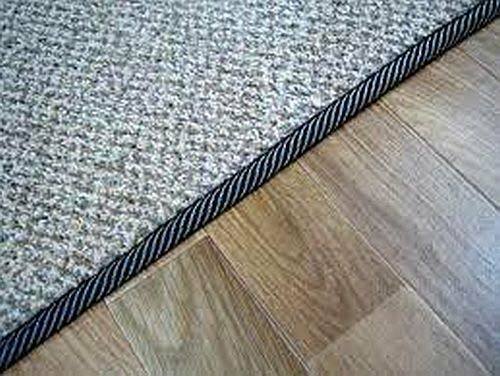 Our Carpet Binders are best known for thier quality and affordable prices.